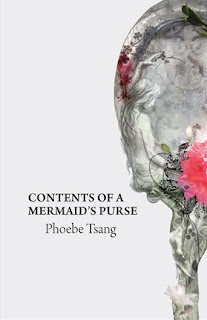 Tightrope Books, The Fairies Pyjamas, and The Toronto Women’s Bookstore cordially invite you to the official co-launch for two exciting new poetry collections: Phoebe Tsang’s Contents of a Mermaid’s Purse and Carla Drysdale’s Little Venus. 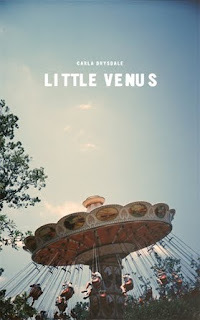 The launch will feature readings by the poets, a screening of a short documentary of Phoebe’s multidisciplinary violin/poetry/dance/drama performances with Majlis Arts, and a silent auction for a mermaid’s purse donated by Toronto indie designer and fair-trade vendor, The Fairies Pyjamas, whose items will also be on display and available for purchase. Books will be sold by the Toronto Women’s Bookstore. Music by DJ Boogie.